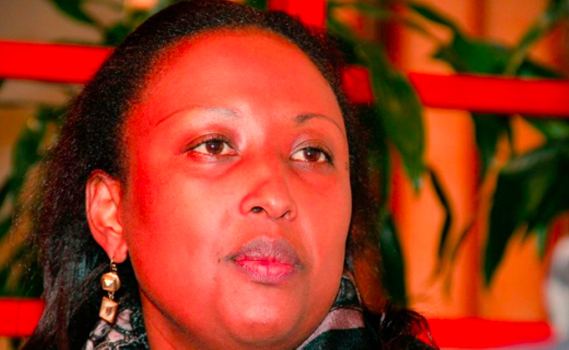 Leontine Umugiraneza, the Vice President of Rwandans Living in Norway (RDN) has been elected the leader of Ski Commune. Shortly after her election, Umugiraneza attributed her victory to values and dignity that defines the Rwandan society wherever they live. 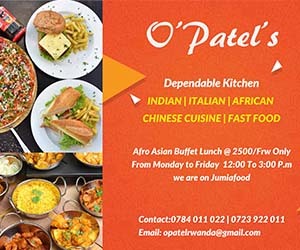 As to whether she will resign from the Vice President of Rwandan Diaspora Association, she said it was not about to happen because her election in CDP increases the visibility of the Rwandan diaspora in Norway that they have always worked hard to gain and her position in the party should be their pride. Umugiraneza is an educationist and a mother of two children.